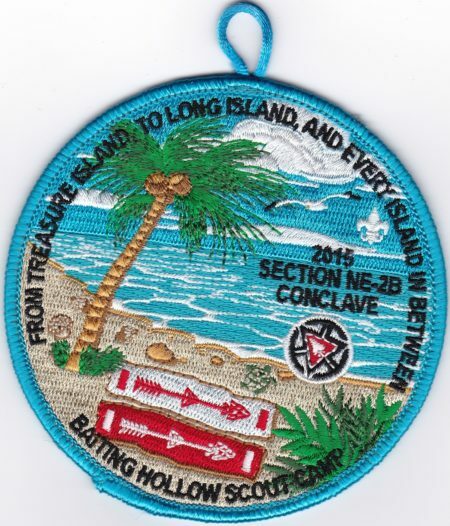 The 2015 Section NE-3B was held at Camp Barton and hosted by Otahnagon Lodge /#172. 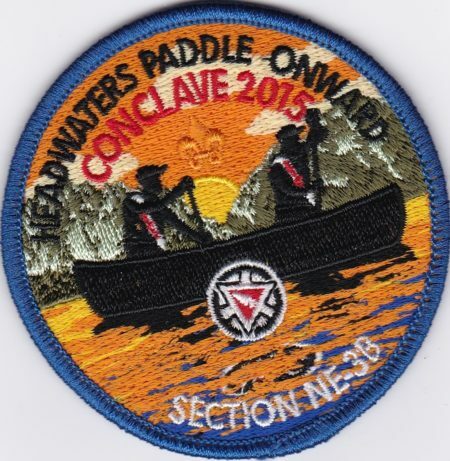 The theme for the weekend was Headwaters Paddle Onward. 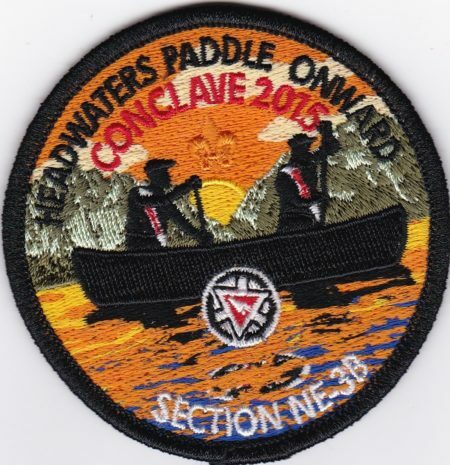 There were multiple issues for the event. 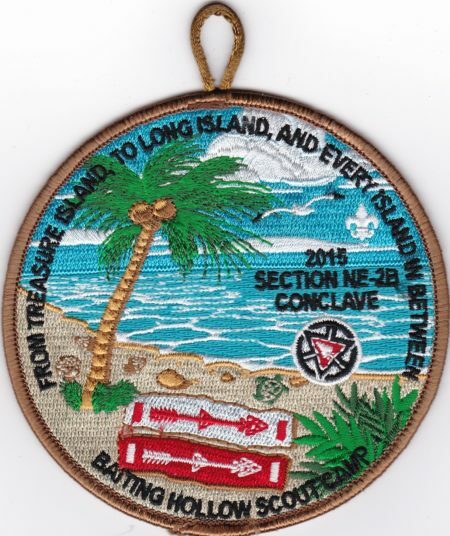 I’m told this was for staff. 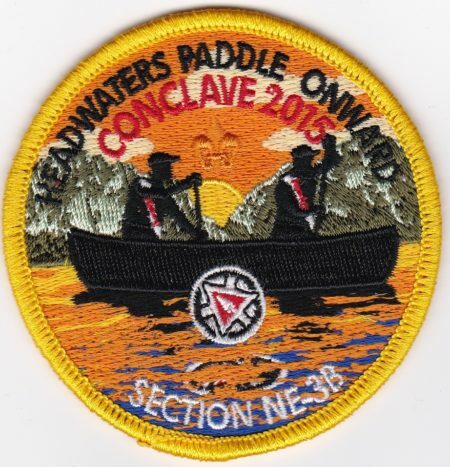 a red bordered version which I’m told was staff or host lodge. 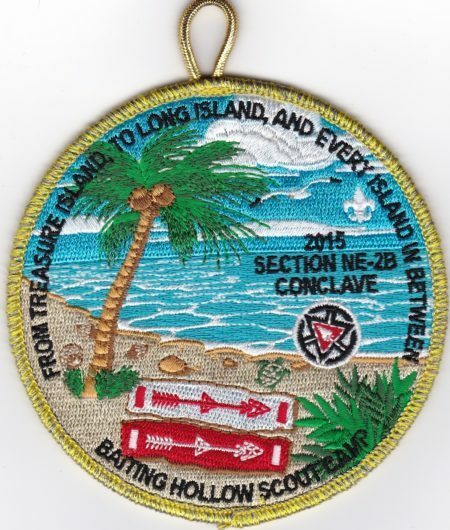 Can anyone confirm the purpose for each border color? 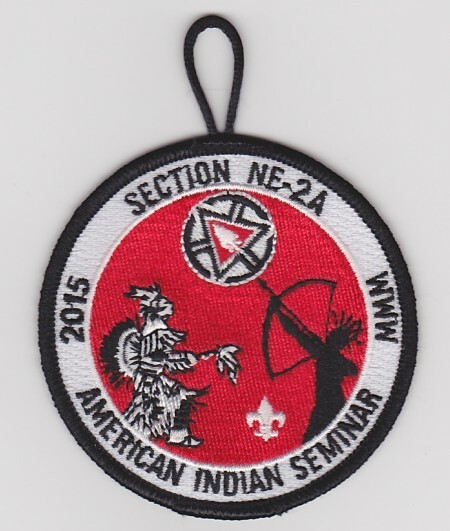 Three years ago I posted about a Section NE-2A 2015 American Indian Seminar patch. 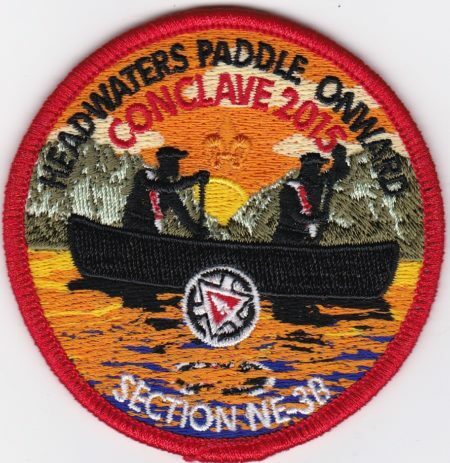 I don’t think they repeated the Seminar since that year? 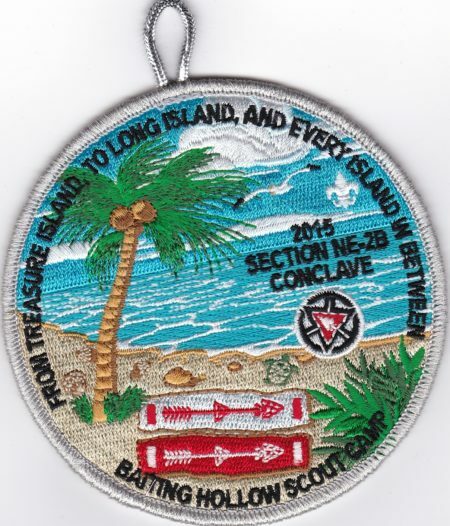 The third, the R4 award had a Silver Mylar border and was given to those who had between 100 and 199 hours of service. It is hard to distinguish in the scan, but it is SMY. 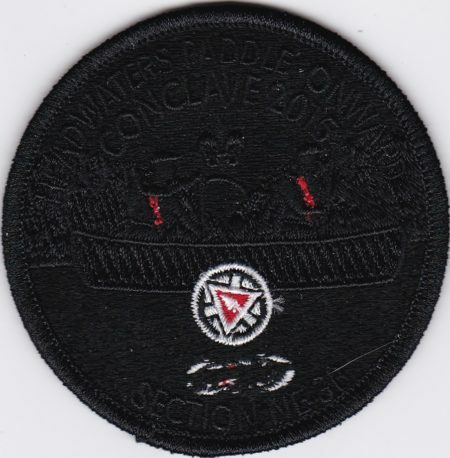 There were reportedly 17 of these patches issued. 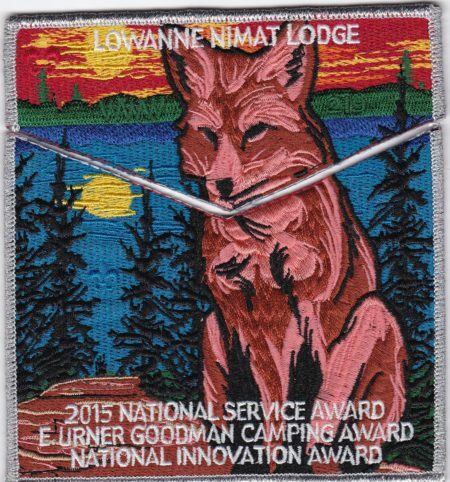 In 2015 Lowanne Nimat lodge completed a hat trick, winning all three national OA lodge awards; 2015 National Service Award, E. Urner Goodman Camping Award and the National Innovation Award, In 2016 they issued a two piece set to commemorate this accomplishment. 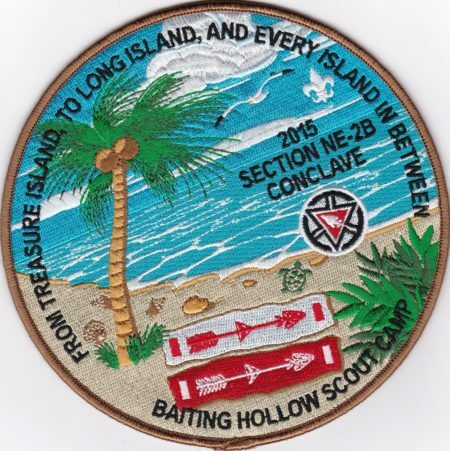 PatchScan says that there were 300 sets made. 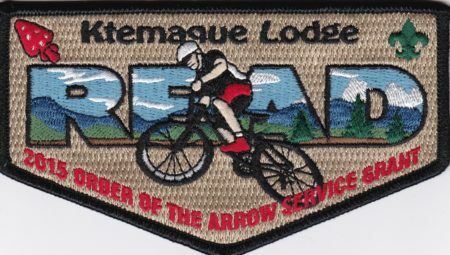 Ktemaque Lodge #15 won an OA Service Grant in 2015 which was used on a Mountain Biking Program. 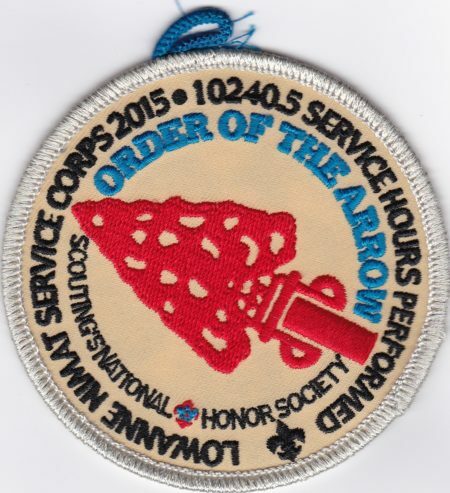 One of the ways they raised funds was through a flap and odd shape dangle to support the program.